On Saturday, May 7th, Chef Richard DeShantz and Chef Keith Fuller will collaborate with Full Pint Brewery at Pork & Beans restaurant for a special five course beer dinner and sneak peek of their newest restaurant slated to open later that month. Menu is designed by Chef Richard, Chef Keith and Chef James Ciminillo of M&P creating a delicious & inventive dinner expertly paired with a unique selection of Full Pint beers. We are offering two levels of ticketing for the evening's event. Standard single tickets are sold for dinner starting at 7:00pm with access to the five course dinner as listed below. We are also offering VIP tickets sold in groups of four. 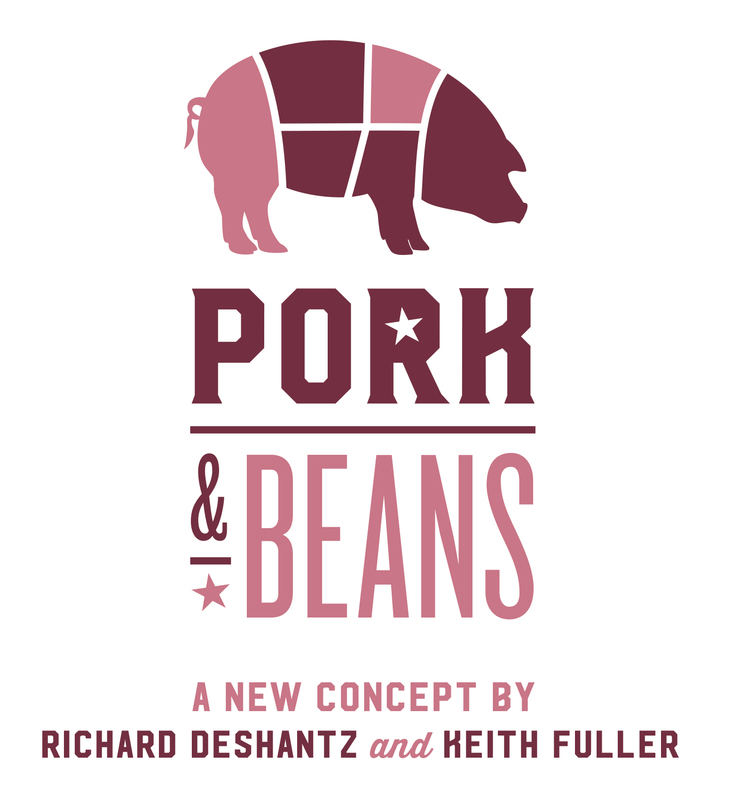 VIP ticket holders are invited to Pork & Beans one hour early for a reception and tour by Chef Richard & Chef Keith to discuss Pork & Beans and their ideas and inspiration for the space. Snacks inspired by the menu, beer samples, & extra free swag will be provided to VIP tickets holders during the sneak peek hour! VIP groups are seated together in private booths for the duration of the beer dinner within Pork & Beans. Buy your tickets ASAP for a great evening of amazing food & drinks by the city’s best chefs in a never before seen space!